Classic is always in style with the 2018 Fiat 124 Spider Lusso! This convertible offers show stopping looks and technology fit for a legend. The 2018 Fiat 124 Spider Lusso features a six speed Aisin automatic transmission, a 1.4L MultiAir I-4 Turbo engine, air conditioning, speed control, power windows, remote keyless entry, Sirius XM radio, Bluetooth wireless phone connectivity, leather upholstery, heated front seats, and more! 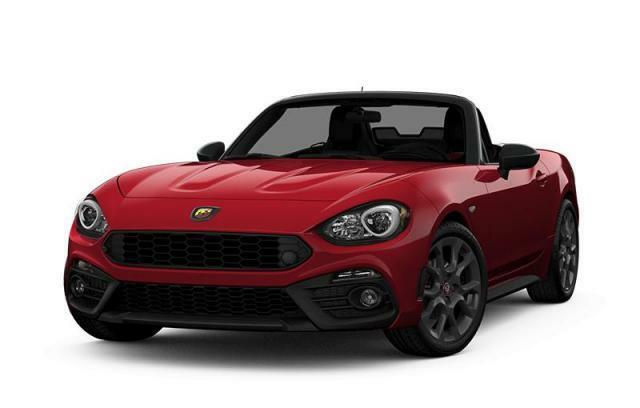 Stop by or call us at 1 (888) 259-7039 to experience the 2018 Fiat 124 Spider Lusso for yourself! Learn more about the other 124 Spider cars for sale at Cranbrook Dodge. Cranbrook Dodge - Your Fiat car dealership in Cranbrook, BC!